Corporate identity for an engineering company Logo design for a rail industry consultancy. 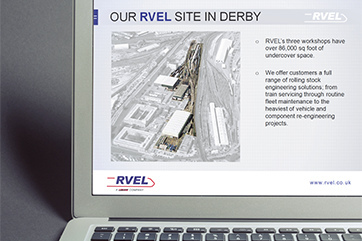 PowerPoint template for RVEL Presentation template for a leading rail engineering firm. 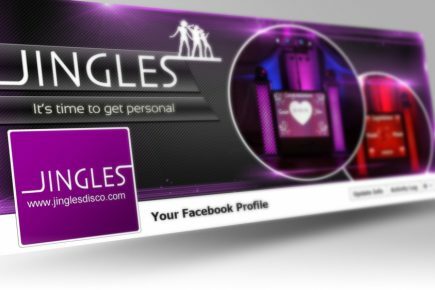 Facebook cover for a mobile disco Social media design for Jingles Mobile Disco. Rebranding for the Young Rail Professionals New branding for a membership organisation. Logo design for Rail and Infrastructure Consulting Services Logo design for a railway consultancy business. Logo design for Association of Railway Executives Logo design for a railway networking club.